If you are thinking of off street parking or need extra storage, a new garage is an great cost effective solution. Not only does it provide a safe and secure enclosure but building a new garage can provide additional functions such a workshop, games room or even additional living space in the roof but there specific requirements by the council to ensure you gain the necessary permissions. Have you thought about a new garage? If you think you can not park your car in the garage because its too small or have used the space for additional storage, you may consider about building a safe and secure garage. A new garage is a very simple and cost effective solution for creating extra space to park the car or even use as storage. 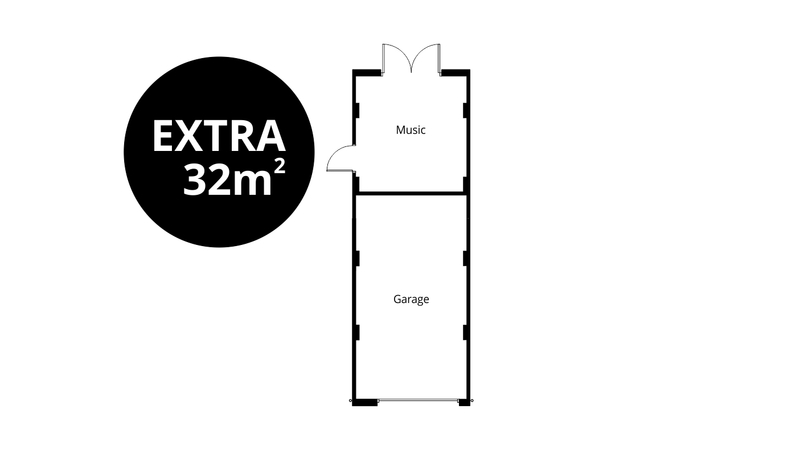 If you have the space, you could also create additional space for a workshop, games room or even addional living space. If you are unsure what permission is required and how a new garage could work for you, contact us to arrange a consultation visit at your property where we will be happy to see whether our services can help. Our consultation visit is a friendly chat to discuss your thoughts and ideas about the new garage in relation to the existing property. We will listen and take notes so we can clearly understand your requirements and discuss in detail the processes involved to gain the necessary permissions and answer any questions you may have. After every consultation, you will receive a fee letter that outlines our services which include the design stages involved, timescales and fees so you are clear from the outset what is required in order to build a new garage. In order to design the new garage, we first need to gather measurements of the existing property in the form of a measured building survey. A measured building survey usually takes a couple of hours and will involve taking measurements of the existing house and garden to enable us to produce drawings. Once the drawings are produced, we are able to produce feasibility sketch illustrations of how the new garage can be best developed. 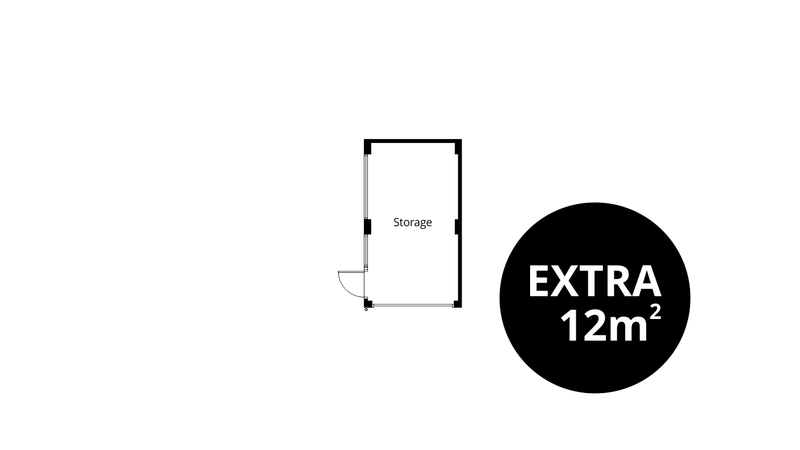 A new garage of 12m2 can be used for storage and garden equipment. A new garage of 32m2 is large enough for one parking space with a seperate music room at the rear with french doors overlooking the garden. 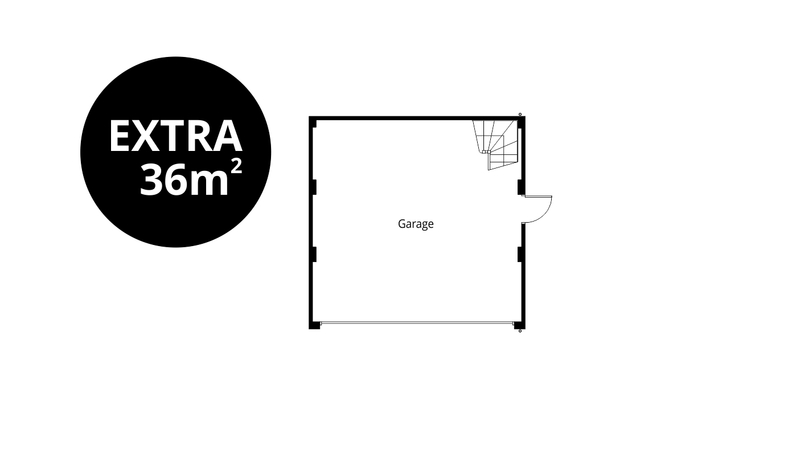 A new garage of 36m2 is large enough for at least two parking spaces and provide suitable access to the roof space, ideal for a workshop or extra storage. A new garage along with a single storey rear extension provides a combined 63m2 of additional space for one parking space, an open plan family kitchen and breakfast areas with folding doors out to the garden along with a seperate utility, cloakroom and porch. We will prepare some indicative proposals to establish how the new garage could be best developed, so you can review the drawings and pass comment. 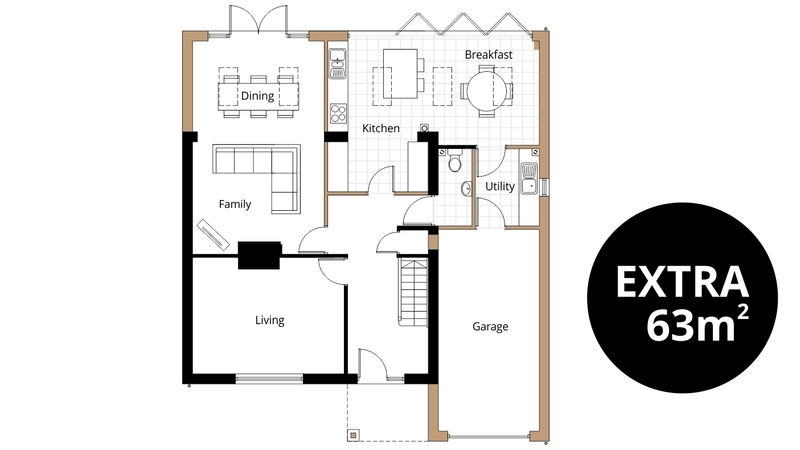 Our drawings will include floor plans, elevations and site plan, so you can clearly understand the design proposed from discussing your requirements. If any changes are required to the proposal, we would be happy to oblige until you are satisfied with the final design. Once the design of the new garage is finalised, we can then submit the scheme as an application on your behalf to the council. Depending on the size and position of the new garage in relation to your property will depend on what application is required to the council. Any new garage can either be submitted as a certificate of lawfulness application or a planning application to the council. We will submit scaled drawings along with the correct paperwork and ordnance survey map so the application can be processed efficiently without delay. Once the application is paid for, it will be processed and the council will offer a date when a decision will be determined. It normally takes six to eight weeks for a decision to be reachedn, so you can sit back and relax while we liaise with the council and update you of it's progress until a decision is made. We offer a wide range of home design and architectural services for your new garage after successfully obtaining permission, these include building regulation and detailed construction drawings, working with a structural engineer, gaining quotes from builders or visualising the exterior with a 3D model rendering. Everything you need to make your bedroom extension a reality.